Speculation is raging in financial markets after the full details of the initial public offering (IPO) of CEVA Logistics emerged on Friday, when the deal was launched. At the high end of the guidance (Sfr52.5 a share), the IPO tentatively values the equity capital of CEVA at Sfr1.8bn ($1.85bn) and its enterprise at Sfr2.6bn ($2.7bn), while the low-end value of Sfr27.5 a share implies market cap and enterprise value (EV), respectively, some Sfr300m lower. Hi there. The proposed IPO of CEVA makes for continued interesting reading. There’s continued legal action being pursued against Apollo and CEVA by a significant number of former managers, who were lured into an equity buy. The allegations relate to the conduct of Directors, honesty and transparency. 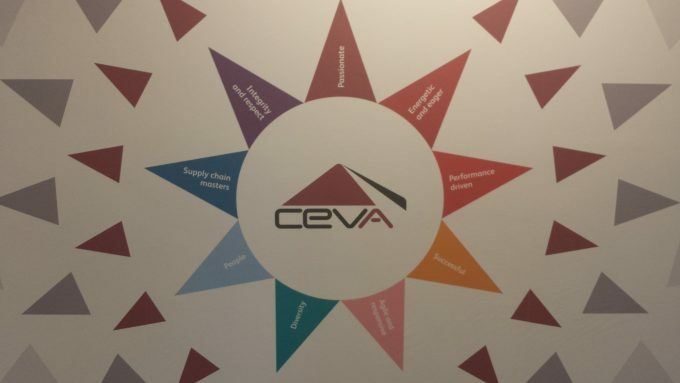 Whoever thinks about buying into CEVA needs to be aware of the extent of the legal action and how it might reflect on them. Thanks John for flagging legal risk — do you think the impact could be material?